How many times has fear left you feeling paralyzed, held you back from doing the things that you really wanted, or kept you from achieving your goals? If you’re like most people, probably more often than you care to count. 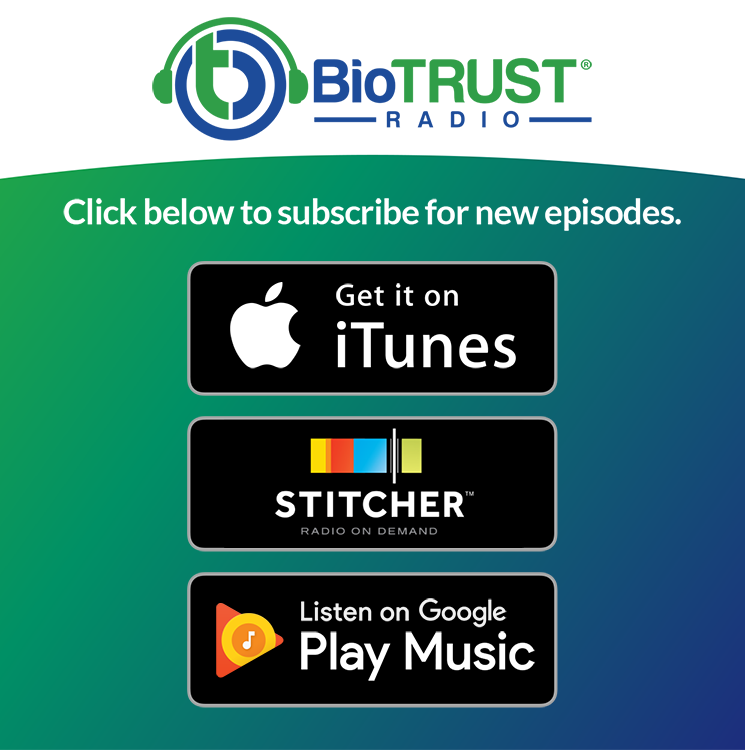 It’s our goal to help you live the life you’re meant to, and in this episode of BioTrust Radio, we’ll reveal 5 ways to break through mental barriers, and when fear does creep in, you’ll be ready to overcome it. Enjoy! Thanks to an assist from Dr. Chantal M. Gagnon at PsychCentral®, in this episode of BioTrust Radio, Shawn and Tim reveal 5 Ways to Break Free from Mental Barriers. The next time you feel fear creeping in, it won’t hold you back! We’ll discuss these topics and much, much more! And how about you? What kind of mental barriers do you struggle with? What tools do you use to overcome mental barriers? We’d love to hear from you!